Using software replaces outdated ‘paper based’ systems, however using software that is too complicated can often turn out to be time consuming and a waste of money. 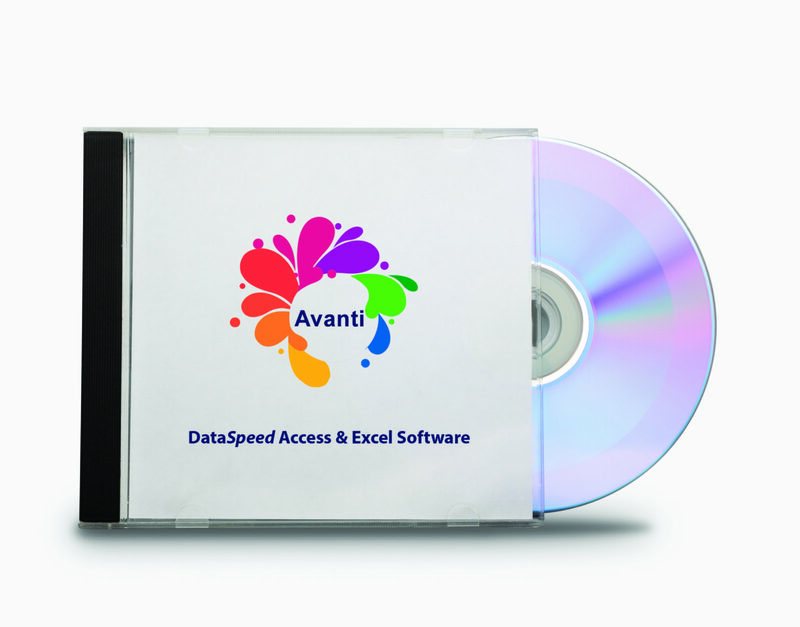 Our Dataspeed software provides bespoke software for Excel and Access in the form of easy to use programs covering all your financial needs, from cashbook and forecasting, to mileage and quotations. Does your software save you time & money? Ours will! Propriety software also provided such as Xero can be provided and training to ensure you are efficient and meeting reporting requirements for HMRC. Does your tax accountant provide software that saves you time & money?